The third studio album offering of singer-songwriter Greta Kline’s 4-piece indie pop outfit is an album I find both intriguing and pleasant, but also frustrating. Surprisingly the 18 track record only clocks in at only 33 minutes long (short songs being a recurring element of Cosmos’ work), with only the opening and closing tracks being over 3 minutes long. This unusual structure and the consistent themes gives the album the impression of being a series of vignettes about the New York artist’s relationships, ranging from short and simplistic love songs like ‘Duet’ to tracks that explore failed or failing relationships like ‘The End’. The opening track ‘Caramelise’ sets the precedent for the entire album; the track alternates between quiet vocals set over clean guitar chords and a faster, more rhythmically interesting part involving the full band. Dynamic shifts like this, both in and in-between songs are commonplace and even the lyrics of the opener allude to the themes expanded upon later in the album, such as the self-conscious statement “I’m kinda pretty” suggesting the self-critical and anxious attitude that peaks in the song ‘Cafeteria’. Kline’s lyricism throughout the album comes across as introspective and honest, complex emotions are explored with simplistic wording, she states herself in ‘Being Alive’: “My vocabulary is limited”. Her lyrics are present throughout the entire album, with short introductions being the only real instrumental sections, and the basic choice of words gives the album a stream-of-conscious quality. Another simplistic element of the lyrics are the rhyme schemes: ABAB and couplets dominate, lightening the tone even in the thematically darker parts of the album, but perhaps falling on the annoying side by the time the album closes. Kline’s subdued vocal delivery compliments the lyrics well, even if it shows a lack of variation. My highlights of the album come when Kline’s sleepy voice is paired with more energetic backing from the entirety of her band, like in ‘Ballad of R & J’, ‘Accommodate’ and the single ‘Apathy’. However even in the more instrumentally scaled back songs, the engrossing or whimsical lyrics often save me from being bored. My main problem with the album stems from its structure. The slew of ditties and short songs being presented to me in such a small space of time leaves me with an experience that washes over me. When I hear interesting musical ideas or motifs there is often such a short runtime that they can rarely even be repeated let alone developed and the sudden changes found in many songs only exacerbate the issue. This results in an album that upon completing, I can say I enjoyed as an experience but struggle to pin-point exact stand-out moments from memory, and disappointment when listening to individual songs. 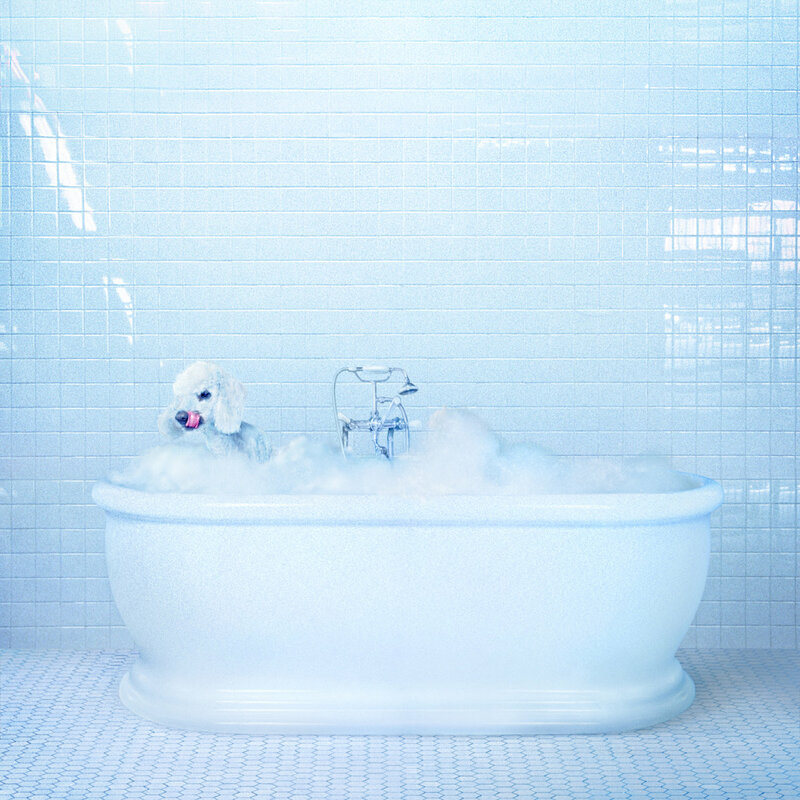 Overall, the personal journey put forward by Frankie Cosmos of a twenty-something navigating her way through relationships and her experiences of them is both engaging musically and especially lyrically. Unfortunately, sometimes I wish the journey slowed down a bit so I could take everything in properly. Vessel is out now, via Sub Pop.